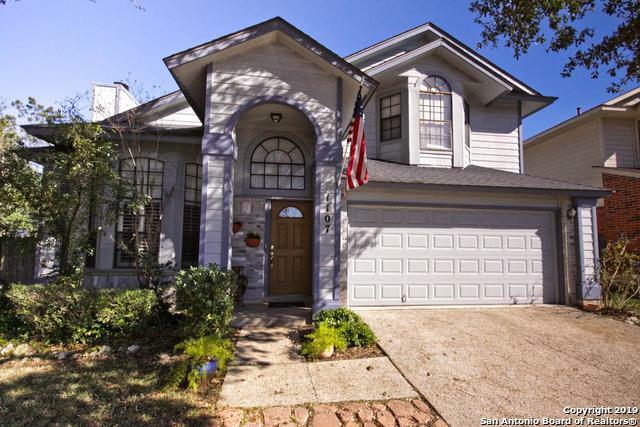 All Summit of Stone oak homes currently listed for sale in San Antonio as of 04/20/2019 are shown below. You can change the search criteria at any time by pressing the 'Change Search' button below. "This house has been massively upgraded from the original. Secluded with a small yard and wonderful tent covered patio. There is not much, if any changes needed before or after move-in. (The Public Website does not include the 15' x 18' Media Room on the 2nd floor. It could be a study, office, sewing room, etc.)"